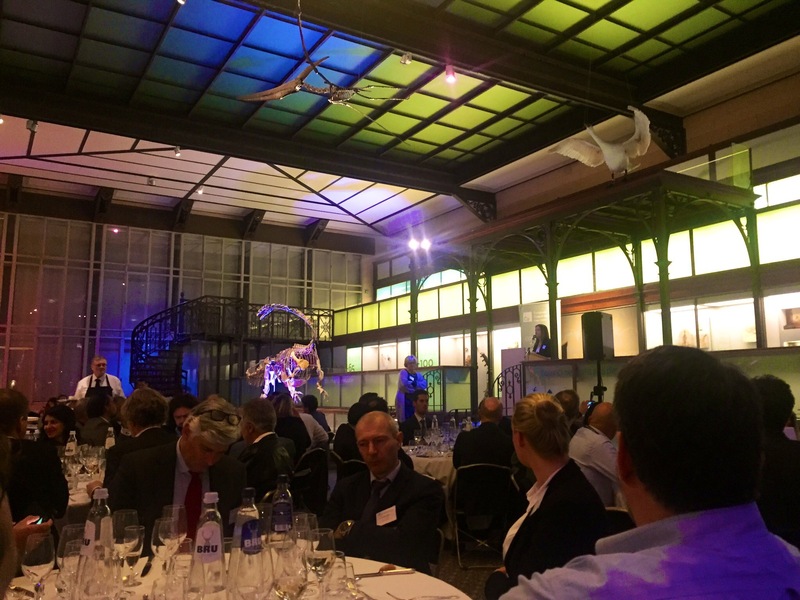 On January 22, the European Renewable Energies Federation (EREF) New Year’s reception took place at the Royal Belgian Institute of Natural Sciences (Brussels). The event gathered policy-makers, industry associations, and representatives of the renewables sector. During dinner, high level key-note speakers EREF President António Sá da Costa and Paula Abreu-Marques (Head of Unit for Renewables in DG Energy, EU Commission) presented their views on the new legislation for the EU Energy Union and the importance of renewable energy in our market. 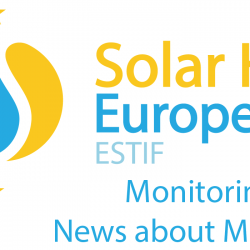 Nigel Cotton (Chairman of Solar Heat Europe’s Advisory Council) was also invited to participate in the panel discussion. In his kick-off statement, Mr Cotton stressed the importance of investing in renewable heating and cooling, and the fact that several technologies are already effective and available on the market: “We know we already have enough renewable heating and cooling technologies today that can keep our citizens in comfort, reduce greenhouse gas emissions; provide valued added local jobs and can be pivotal for security of supply”. Finally, he stressed the importance of renewable heat in the implementation of the EU Energy Union, concluding that “for an energy transition, at national level, there has to be a heating and cooling transition”.